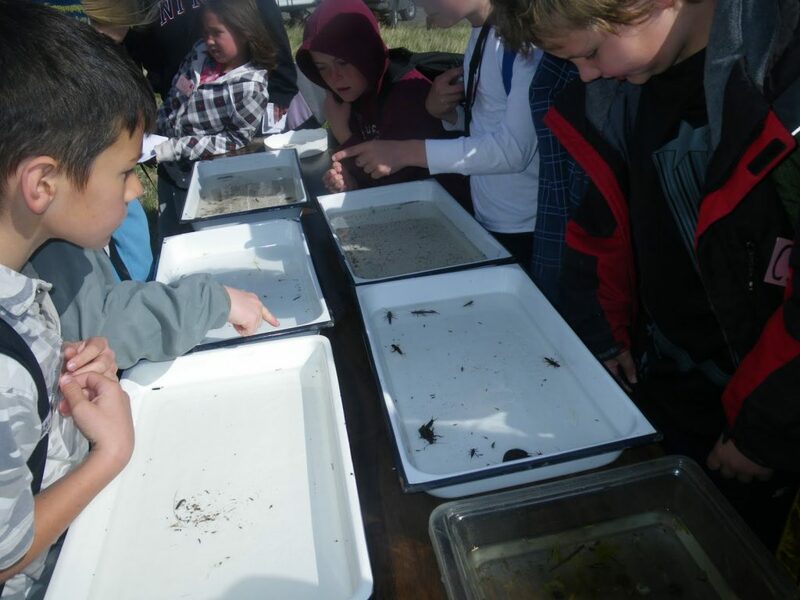 Each year, ISAN organizes Daily Lake Day, a special event for participating Park and Sweetgrass County students to immerse themselves in learning about the natural world while having fun. Students learn about invasive species, the inner workings of streamtables, aquatic macro-invertebrates and the fish who rely on them for food. Students also learn about local geology, noxious weeds, and have a chance to go out on the water with fishing volunteers. This event is for Park and Sweetgrass County, Montana but can be easily adapted for other geographic regions. Contact matt@stopais.org for more information and fee schedule.